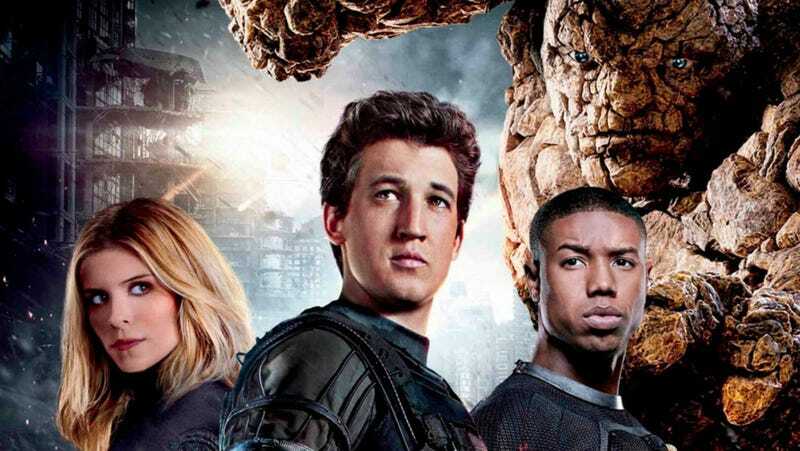 Matthew Vaughn, director of the Kingsman series, was also a producer on the 2015 Fantastic Four movie. It was the third terrible film 20th Century Fox made starring those characters and, in a new interview, Vaughn says he’d love to atone for that. The mistake he’s referring to, we assume, is the whole movie. But we wish he’d gotten a bit more specific about exactly why it turned out that way. There’s simply no way Vaughn, who is a very thoughtful filmmaker, signed on to release the film a (very small) audience saw in theaters. Prevailing rumors about the film suggest the director Josh Trank turned in a version that he liked, the studio disagreed for whatever reason, and executives decided to fix it. In an attempt to salvage the film, massive changes regarding the ending and tone reportedly occurred during filming which may have involved any number of A-list writers and directors. The result, of course, is a film that’s grossly uneven and dumb. When or if Vaughn could actually make a Fantastic Four reboot movie is anyone’s guess. He’s got Kingsman: The Golden Circle out Friday and recent interviews suggest he’d love to follow it up but closing out the trilogy. Maybe after that? Possibly? We hope?